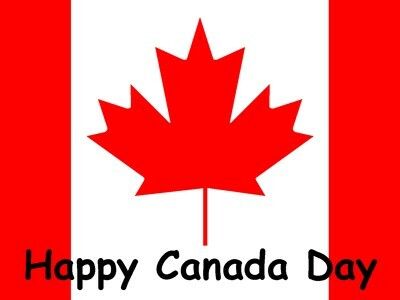 Spruce It Up Quilting: HAPPY CANADA DAY!!! To all my family and friends who live in Canada, HAVE A TERRIFIC CELEBRATION!! !